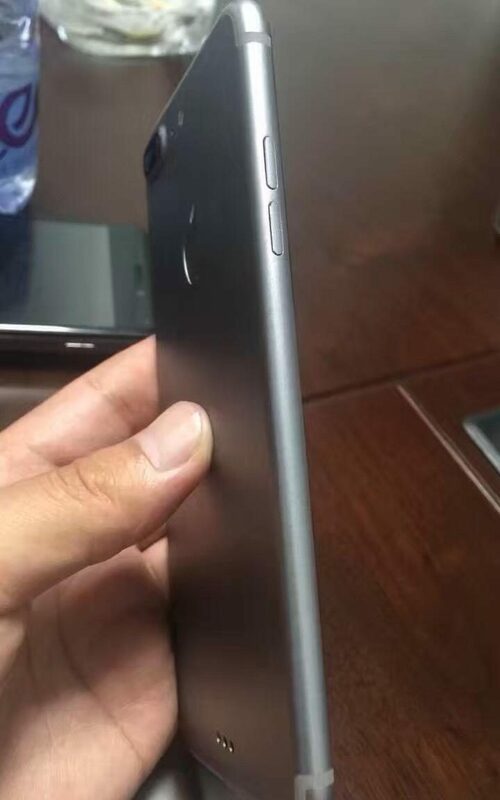 New iPhone 7 photos have emerged from a source in China, and it reportedly shows a larger CMOS lens hole on the standard 4.7-inch model. The next-generation "Plus" model will reportedly have dual cameras, and possibly larger lenses as well. You can also expect a faster A10 CPU and a larger battery in both models. Continue reading for a picture of the new headphone jack-less chassis. Japanese news site Macotakara claims that Apple will discontinue its "Space Gray" color in favor of a new "Dark Blue" for the company's upcoming iPhone 7 / 7 Pro release. Martin Hajek has created a few renders showing what both models will look like in this shade, complete with dual cameras for the higher-end Pro. At least one of the models will allegedly sport dual speakers, and be compatible with Lightning cable headphones.Click here to view the first image in today's viral picture gallery. Continue reading for the five most popular viral videos today, including one of a passenger lap in the Bugatti Chiron. 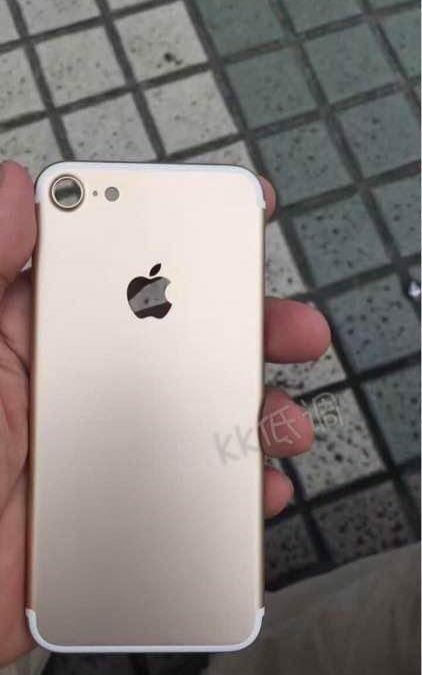 Another day, another new iPhone 7 leak, and this time, it's a photo of the back. In addition to the larger camera, sources say that the base 4.7-inch model will be slightly shorter and thicker (7.15 mm vs. 7.1 mm). Another rumor points at IP68 waterproofing, enabling one to bring it surfing, swimming, etc., along with wireless charging capabilities.Continue reading for more pictures of the dimensions, and additional information. Another day, another iPhone 7 leak, and this time, we get several new shots, along with a video, of the alleged upcoming 4.7" handset. As you may have recently seen, there's a larger rear camera, single-line antenna lines that run along the top / bottom edges, as well as iPhone branding on the back. 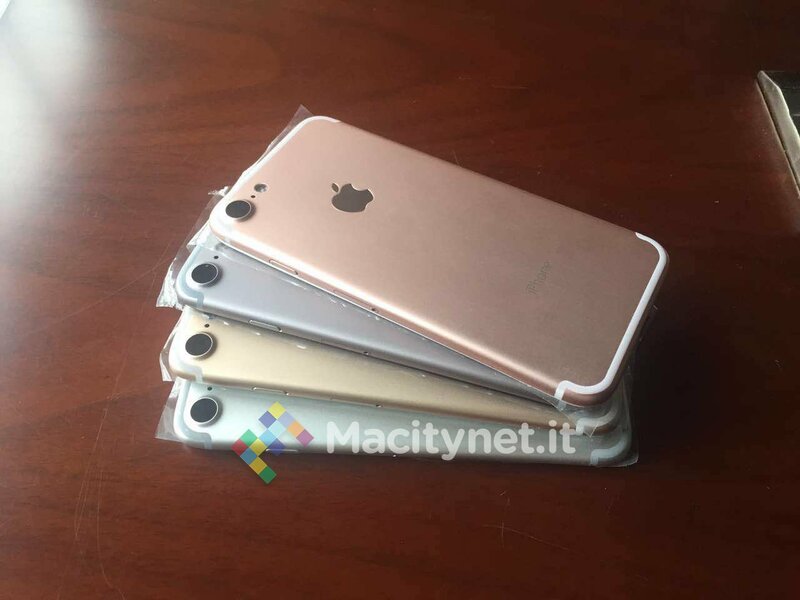 It will most likely be released in Silver, Space Gray, Gold and Rose Gold colors. Continue reading for another video, more pictures and additional information. "Fans have been infuriated by new which claim to show a drastic change in one of the key features of the iPhone. 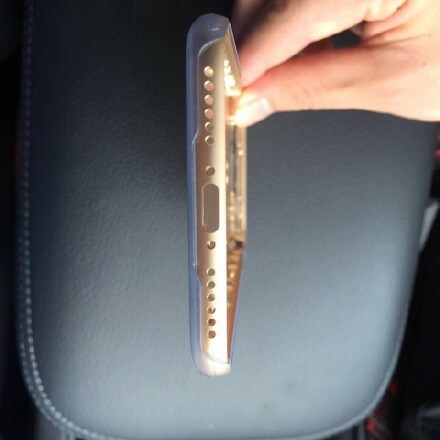 Pictures appear to confirm rumours that Apple is set to remove the headphone socket from the iPhone 7. 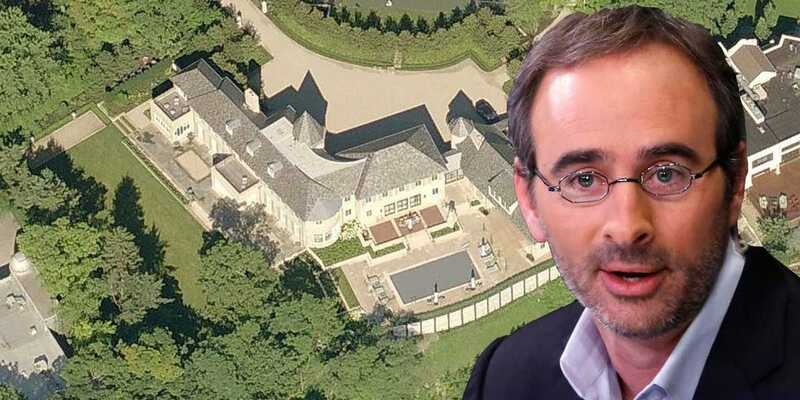 If true, this will probably mean anyone who buys the next version of Apple's iPhone will have to use wireless headphones or fork out for a pricey converter," reports The Mirror. 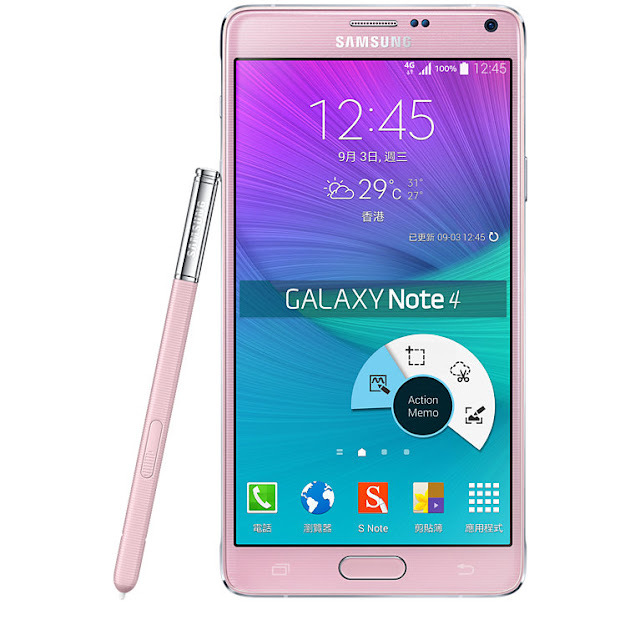 selfie camera, the phone can take more persons more than that of Samsung Galaxy S6 edge. of taking more than 10 persons. sensitive area 15% wider than that iPhone6 plus and Samsung galaxy s6 edge. There are some camera and image editing tools and functions at your fingertips. it to mosaic. There is also the ability to take crystal clear pictures in the night with night mode. to adapt to any light quality thereby obtaining 16% in color reproduction more than that of Camon C8. With excellent Capture 2.0, the front camera has the ability to create professionally retouched images. phone. The phone packs an 8-CORE processor and 2GB ram. Multitasking is not a problem. 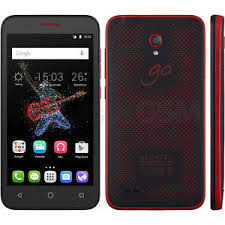 comes with HIOS a Tecno operating system, know more about HIOS here. yet on the T-band until we get our hands on the gadget. Gionee one of the major smartphone producers in Nigeria, has been known for outstanding smartphones with long lasting battery capacity. 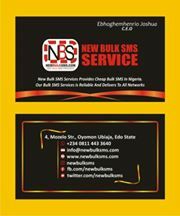 This company has been delaying the release of some of their smartphone in Nigeria for an undisclosed reason. Gionee has announced the released its latest flagship smartphone in Nigeria on 8th July, The Gionee M5 plus. 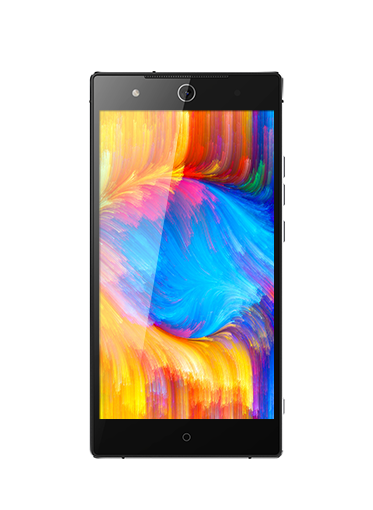 The major features of Gionee M5 plus are 13MP rear camera 5024mAh its CPU is made of 3GHz octa-core processor. It is capable of supporting 256GB external storage. The smartphone comes with a fingerprint sensor and 6.0inch FULL HD display screen. 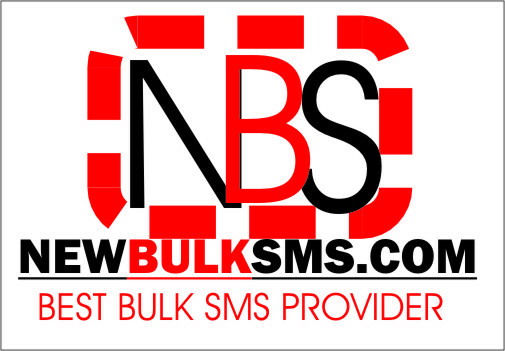 For full details of the specification of the phone click here. the new Gionee M5 plus is sold nationwide locally and online for just 75,000 but some store sell it a bit higher. 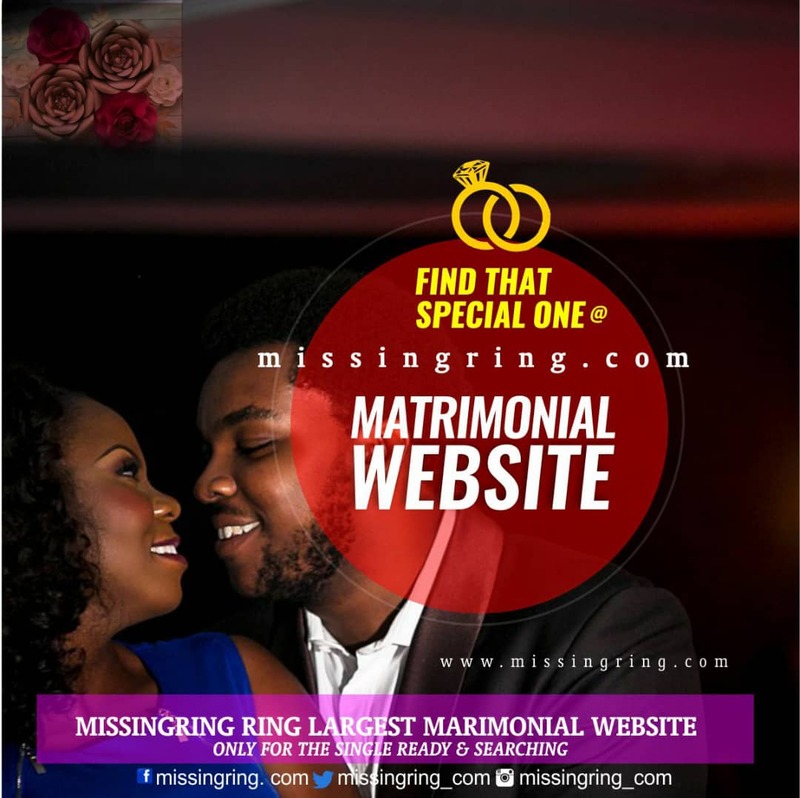 on Konga its sold for 76,500 but you can save up to 4000 Naira when you pay using Konga Pay. to shop it on click here. 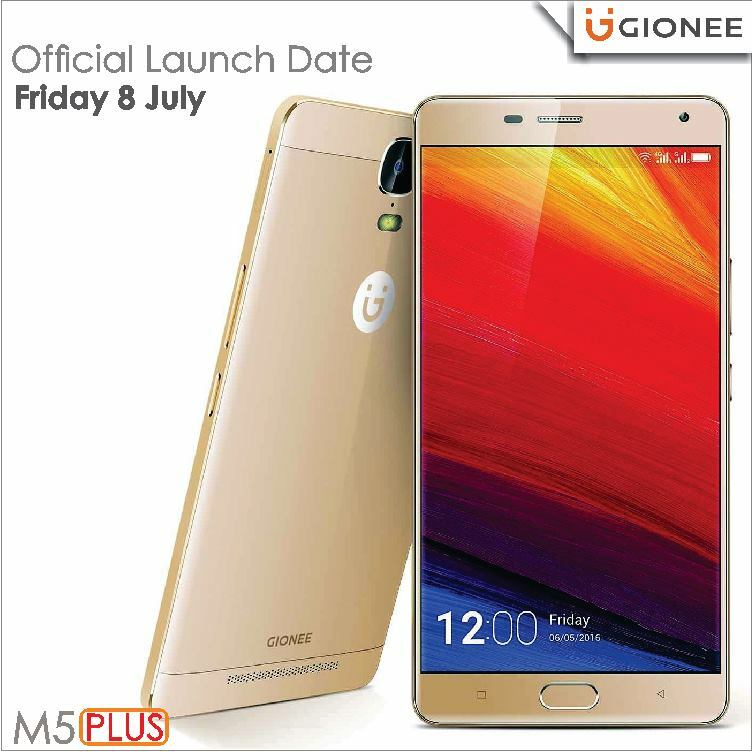 Most Nigerians who are fans of Gionee have been waiting to make use of the new Gionee M5 plus as it has been released to other countries. The new Gionee M5 plus is the first Gionee smartphone to come with Gionee Branding at the back. Information reaching our desk says that the official price of the phone will be disclosed to the public on Friday. Will you buy the new Gionee Smartphone, we will like to know what you have to say in the comment session. It sounds scary but it’s true. BitTorrent will be on your TV, smartphone, and tablet. Netflix and Spotify, who has been offering on-demand streaming of videos and music, of which most of them are from independent artists you've never heard of, will now give some of the market shares to BitTorrent. 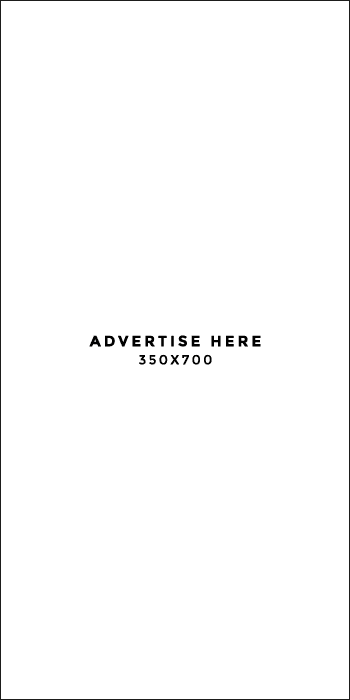 This is a service from BitTorrent which will not give you access to pirated files but a legitimate business that will boost the good name of BitTorrent. This time, all the content will be uploaded by the creator. Some will be free others will be paid service. BitTorrent have been successful with its Bundle platform with over 200 million downloads till date, this means that there have been some people who choose BitTorrent‘s Bundle platform over popular SoundCloud or YouTube. Therefore, broadening their business will make their competitors worry. "One of the best things that we've seen over the course of building this project, and one of the things that make me mad optimistic about creativity as a whole, is that some of the most streamed and most downloaded projects are from independent collectives," says Straith Schreder, BitTorrent's VP of creative initiatives. "Being able to shine a light on some of these creators [and giving them] agency to connect with a passionate global base of film and music fans is really important." Filmmakers publish movies and thrillers to YouTube or Vimeo or Facebook. Musicians publish music and podcasts to SoundCloud or Bandcamp. What role will BitTorrent play in the society? Schreder says there are still key advantages to BitTorrent. Other platforms, she says, are "prescriptive. It must be music. It must be video. We want to keep that deliberately open so creators can experiment, to create and break what we think of art online as a whole." BitTorrent is now opening Bundle platform to a broader audience. Now people with different mobile platform, Android and Apple TV can now stream media files. That makes it easy for people who don’t know about torrents to enjoy their services. Now there is nothing like torrents attached to these apps it is standard streaming services you are going to enjoy. 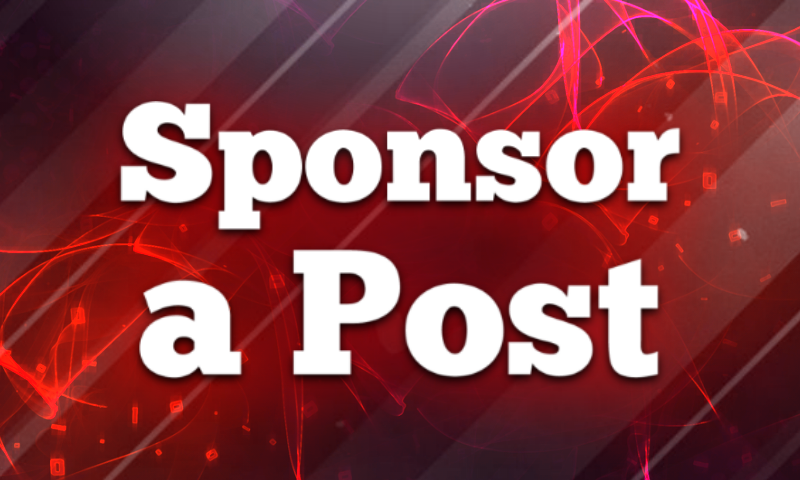 "We are actively developing the P2P components, which require varying levels of effort for each platform," Johnson says in a statement. He also said that "these apps will use distributed networking in the near future." If you are interested in music, movies, and other things like so, BitTorrent is now worth checking out. 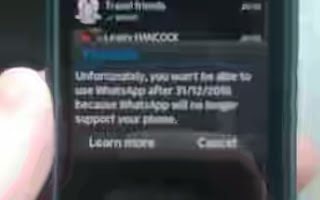 It will soon be available Android. Play store, while other OS and related gadget follow shortly. With the updated unlocked Galaxy Note 4 with Android 5.1.1 OTA update (N910CXXU1COH4) that Samsung rolled out for users in Poland, and are currently looking for a root method, you might consider using the root package by senior XDA forum member, geiti94. But to use this root, ensure that your phone has Android 5.0.1 bootloader, otherwise, your phone will keep booting all the time. Take not that this root removes Knox security, installs SuperSU, Buxybox, and 5.0.1 modem. Be you start rooting your phone ensure that your phone meets the following requirements. Ensure that your Note 4 is having at least 60% battery. Enable USB debugging mode. Go to Settings>> About>> Build number and tap on it seven times to unlock the Developer options. Return to Settings>> Developer options and click USB debugging . Install appropriate Samsung USB drivers on your PC. 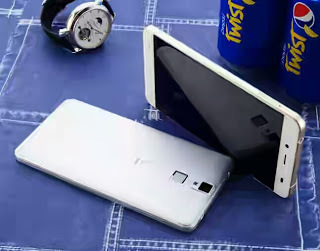 Install TWRP recovery on the phone. Create a backup of all data of your phone. 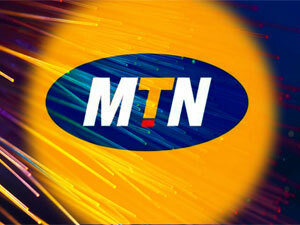 this New mtn Trick just Trooped in now and i Wouldn't Want you guys to Miss this one. 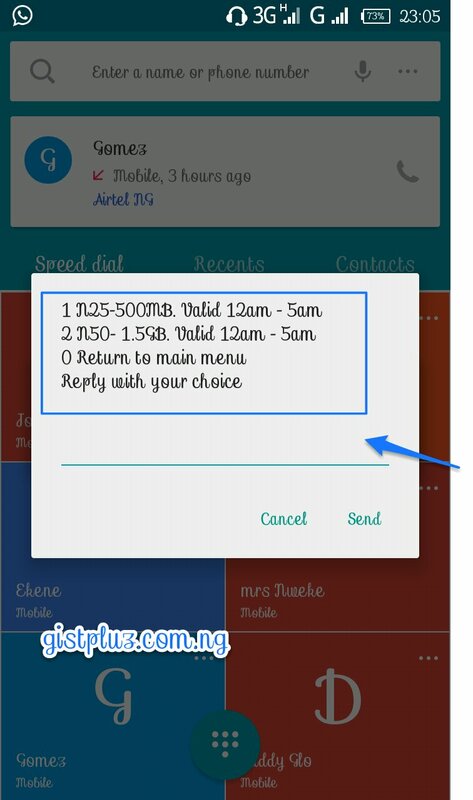 this is the Latest mtn free Call and Free airtime tweak that is currently Trending everywhere and it been tested and confirmed by other gurus in the high places..
Guys lets Enjoy this while it Last.. This is Another one From the Pepsi Company and this is not even the first time they are producing Smartphones, Pepsi P1 Was produced last year and they have produced yet another one this year, you can see the specs below. Glo Is Seriously Nailing it this Around Again, but not with Awoof Data Plan, but with Awoof Airtime, as we all know, Glo has to Cheapest Data Plan So Far and other networks are not doing anything to compete with them for now. 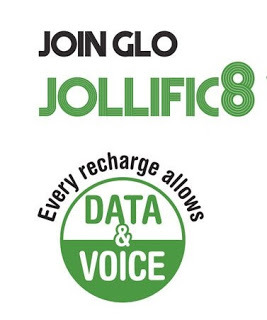 Glo launches another Tariff plan that gives you 800% bonus on any recharge called Glo Jollific8 .This plan is specially designed to give new Globalism prepaid customers eight times more value on every recharge. Every recharge gives 8 times the value of what you recharge. Every recharge comes with free data and free voice. How to be on the Glo Jollific8 Tariff Plan? ==> Buy a new Glo Sim. ==> Dial *123*Pin# to recharge and you are good to go. Although Many people are complaining that Glo is too slow in their Area, anyway am still enjoying their Network over here oo. it very Sad to Say this to the Symbian users here that Whatsapp tend to discontinue it from being used on Symbian OS, Since Mark took ovee whatsapp there have been upgrade on the whatsapp App and i don't think that all these OLD devices like Symbian, Java and Blackberry will be able to Contain or embrace this changes..
so if you are still using symbian, you better start looking for ways to upgrade to Android Else by December whatsapp will seize to work on Symbian and both BlackBerry devices. Hello guys, Here is Another one from Airtel, the Normal Airtel Night Plan that used to be N100 for 1 hour unlimited and N200 for 2hours unlimited has been Revisited by Airtel and they have totally Changed it to something Else. good thing About this Plan is that it works from 12-5AM and it very cheap when compared with MTN Night Plan. and choose any one of your choice. I don't know if the Data can be renewed After you Exhaust your Allocated Data but i will try it this night and get back to you tomorrow morning. So what is you view about this plan, is it better than the former Plan? because to me i prefer the old plan to this one because i download upto 5GB file in one hour with just N100 because the download speed of Airtel here at night is constant 2-3MB/s, but now it being capped to 1.5GB although the time is extended and i won't have to rush while downloading at mid night, i guess everything has Both Good sides and Bad side..
so Enjoy and come back later to drop your testimonies and don't forget to share this post to others..
After BlackBerry released the Marshmallow update for the unlocked Priv in late April, AT&T has just pushed its own update. (T-Mobile got there first in mid-June and Verizon is…well, you know…still testing) The AT&T BlackBerry Priv update delivers Android 6.0.1 Marshmallow and the June security update. The update brings all the standard Marshmallow features you’d expect like Google Now on Tap, Doze Mode, granular app permissions, App Links and much more. 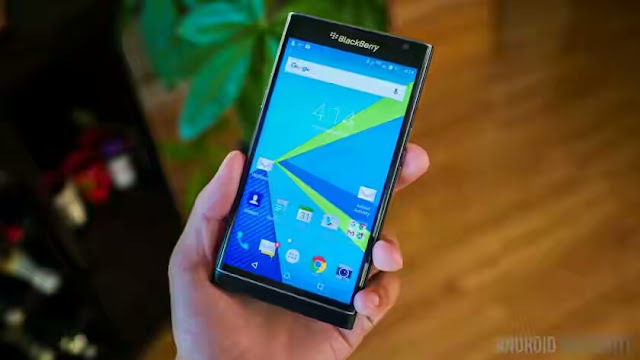 But you’ll also get updates to all the additional features the BlackBerry Priv is renowned for like an improved BlackBerry Keyboard, additional privacy and security settings and an improved camera. Plus whatever other junk AT&T has thrown on there. The update is rolling out now, so keep an eye out for the firmware update notification or check manually by going to Settings > About phone > System update > Check for update. The build number is AAF355. As usual, make sure you have sufficient space and battery life on your Priv before installing the update. Is your Priv running Marshmallow? What do you think of the update? If rumors are to be believed, Xiaomi is working on the Mi Note 2 that will be launched on July 25. Now a report out of China claims that it isn’t the only new Mi Note phablet in the pipeline. Xiaomi, it seems, is working on the Mi Note 2 Pro as well, which could be launched sometime in the second half of August. As the name suggests, this would be the successor to last year’s Mi Note Pro. As per the report, the Mi Note 2 Pro will feature a 5.5-inch full HD (1080p) AMOLED display with 500-nit brightness, and will be powered by Qualcomm’s latest Snapdragon 821 chipset. It is expected to launch in two variants — 64GB variant with 4GB RAM, and 128GB variant with 6GB RAM. The smartphone will also feature a 12-megapixel rear camera with f/2.0 aperture and four-axis optical image stabilization, 3,700mAh battery and a fingerprint scanner embedded into the home button up front. 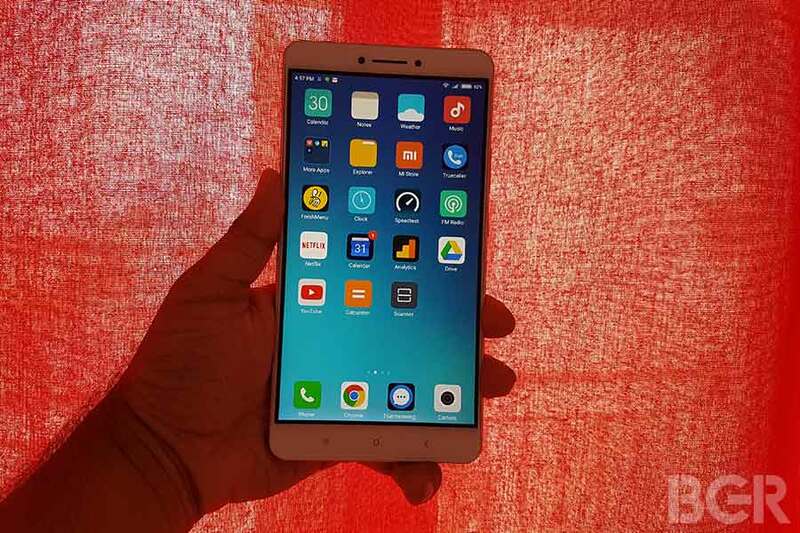 In comparison, last year’s Xiaomi Mi Note Pro featured a 5.7-inch QHD display, Snapdragon 810 octa-core processor, 4GB of RAM, and 64GB internal storage. It also came with a 13-megapixel rear shooter with OIS and two-tone flash, 4-megapixel selfie snapper, 3,000mAh battery, and connectivity options like dual-SIM card slots and 4G support. Based on what we have come across so far, the Xiaomi Mi Note 2 will feature a 5.7-inch QHD display, Snapdragon 820 processor, and it will come in three variants — 32GB (4GB RAM), 64GB (6GB RAM), and 128GB (6GB RAM). The phablet is also expected to feature a 16-megapixel rear camera, 4,000mAh battery with Quick Charge 3.0 support, and connectivity options like ultrasonic fingerprint scanner, NFC and 4G support. The top-end 128GB variant is also rumored to boast a Samsung Galaxy S7 edge-like curved display with pressure sensitive technology. The naming scheme and the leaked specifications and features don’t exactly go hand in hand. Despite having the ‘Pro’ in the name, the leaked specs are lower than the Mi Note 2′s specifications. We would thus advise a bit of caution here. Motorola, which is now owned by Lenovo, has announced the entry-level Mote E3 smartphone. It brings much-needed hardware upgrades compared to its predecessor. Running on Android 6.0.1 Marshmallow, one of the key highlights of the smartphone is the 5-inch HD display, quad-core processor, smudge-resistant screen protector and slightly larger capacity battery. The Moto E3 is priced at $131 in the US (£99 in the UK), which roughly translates to Rs 8,900. At this price point the smartphone will compete with the likes of the Samsung Galaxy On5 Pro, Lenovo Vibe K5 Plus, Intex Aqua View and Panasonic Eluga A2. Interestingly, the Moto G4 Play which was recently launched in India is priced at Rs 8,999. Moto E-series has always been the entry-level smartphone priced around Rs 5,999, with Moto G series priced slightly upwards of Rs 10,000. It will be interesting to see how aggressive Motorola can get with the pricing when it launches the Moto E3 in India. The smartphone flaunts a slightly larger 5-inch IPS HD (720p) display, compared to 4.5-inch one on the Moto E (2015). 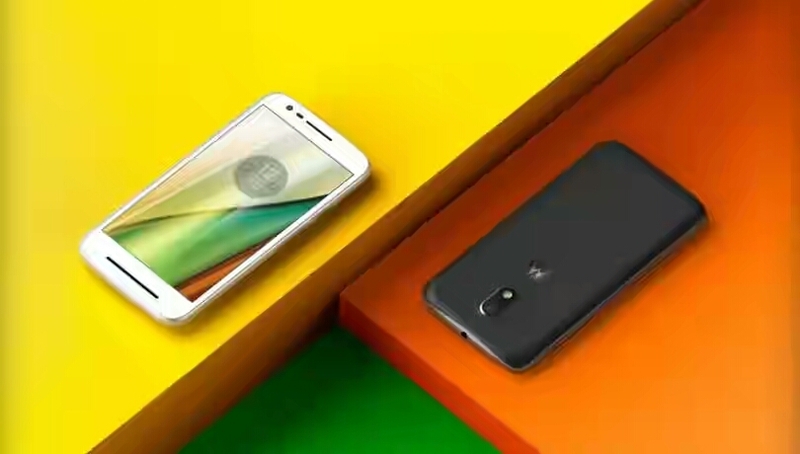 It follows the same trend as the Moto G4 and Moto G4 Plus, which comes with a 5.5-inch display compared to 5-inch one on the predecessor, the Moto G (2015). Under the hood, the Moto E3 is powered by a quad-core processor. However, there is no word on whether it is a Qualcomm or MediaTek chipset. Also, while details about the amount of RAM and onboard storage are missing, the smartphone does include a microSD card slot for further expansion. Motorola has also worked on the camera chops giving the new Moto E3 the much-needed upgrade. It now sports an 8-megapixel rear camera compared to 5-megapixel on the previous generation, and a 5-megapixel front-facing camera for selfies and video calling. Armed with a 2,800mAh battery, connectivity options on the smartphone include Wi-Fi 802.11n, Bluetooth 4.0 LE, GPS and dual-SIM 4G LTE. The Moto E3 also features a splash-proof body to protect it from accidental spills. This is one feature that had been there on the earlier Moto G and Moto E smartphones, but was missing from the latest Moto G4 and Moto G4 Plus. The smartphone is set to go on sale in the US sometime in September, TheVerge reports. However, there is no word on when it will be available in India.